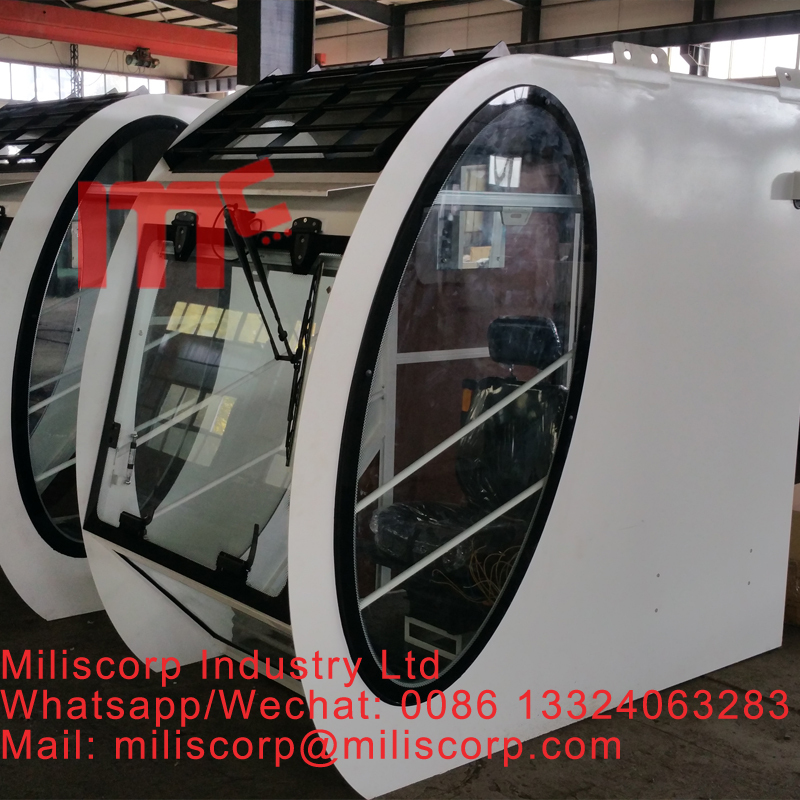 Miliscorp Tower Crane are in high quality and scientific design. it is tested to be quite a larger capacity than its national standard. so customer can used it rest assure, and no warry to overload. Our products cover a lot of species, and the major one are topkit tower cranes. it could has Russia Gost certificates. 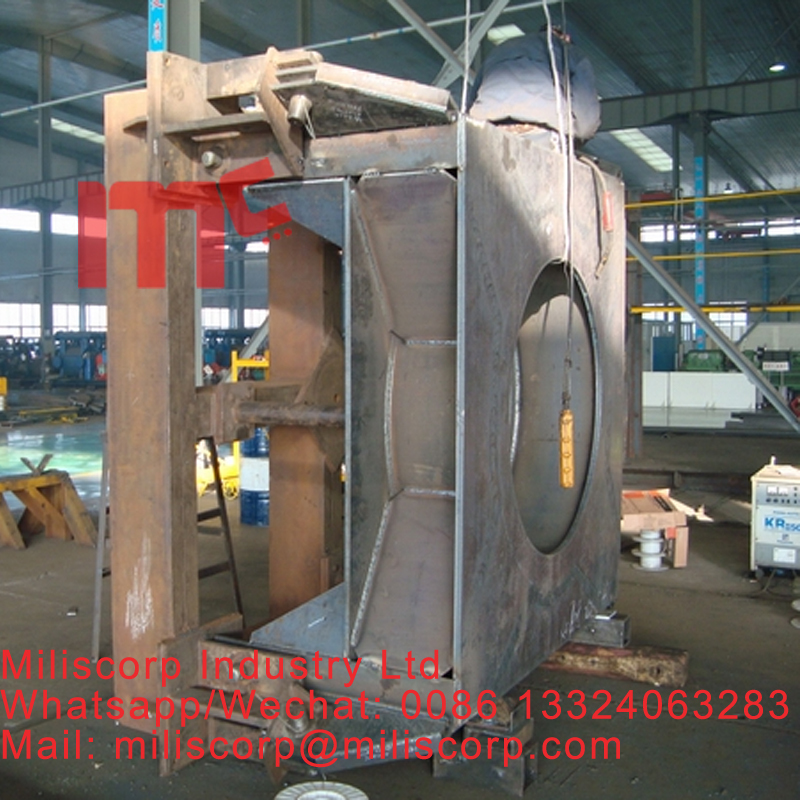 It is self-climbing tower crane with an upper slewing mechanism, a trolley mechanism and a horizontal jib. 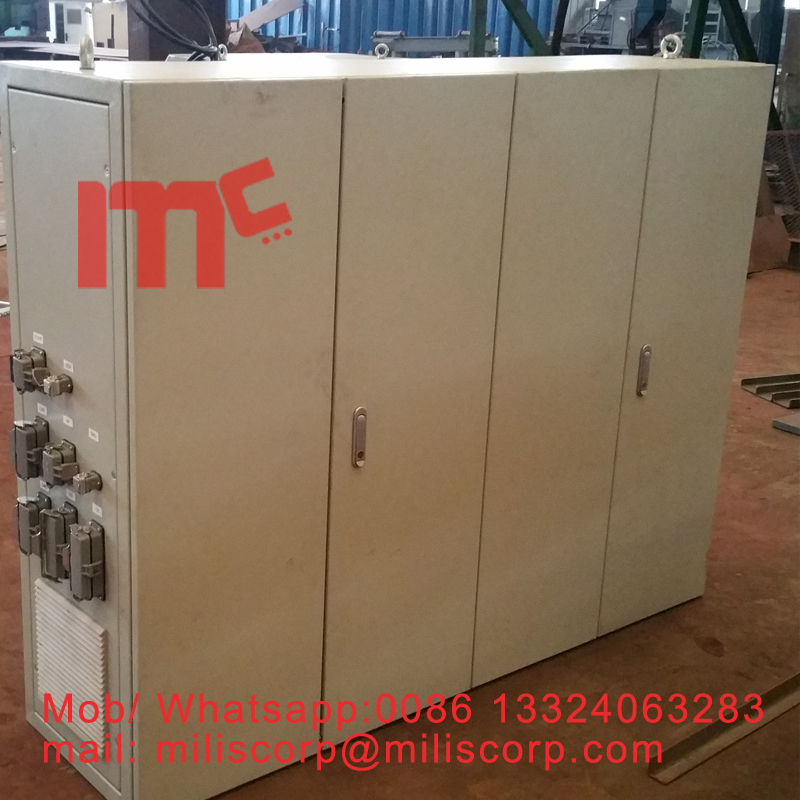 Adopting latest technology , it can reach different height as the needs of construction sites. 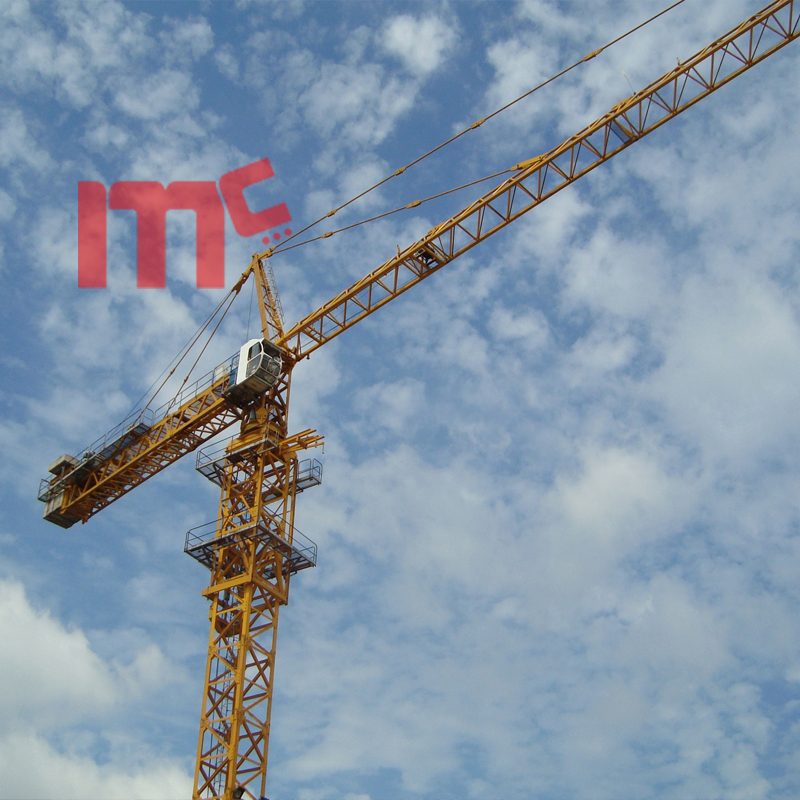 Tower crane series ,including TC5013,TC5610,TC5613,TC6010,TC6013 etc., have been proved their worth both in the construction of residential buildings and on large-scale industrial projects. 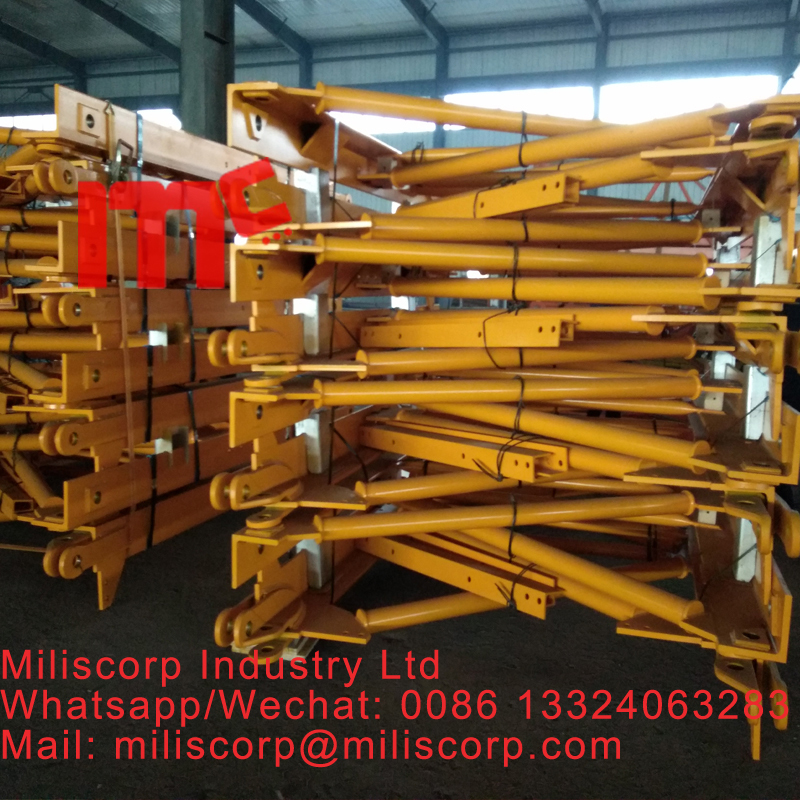 FO/23B(TC5023),H3/36B(TC6036),TC7030 series are newly developed tower cranes with PANEL MASTS, which can be easily transported and rank first in Construction Machinery industry. 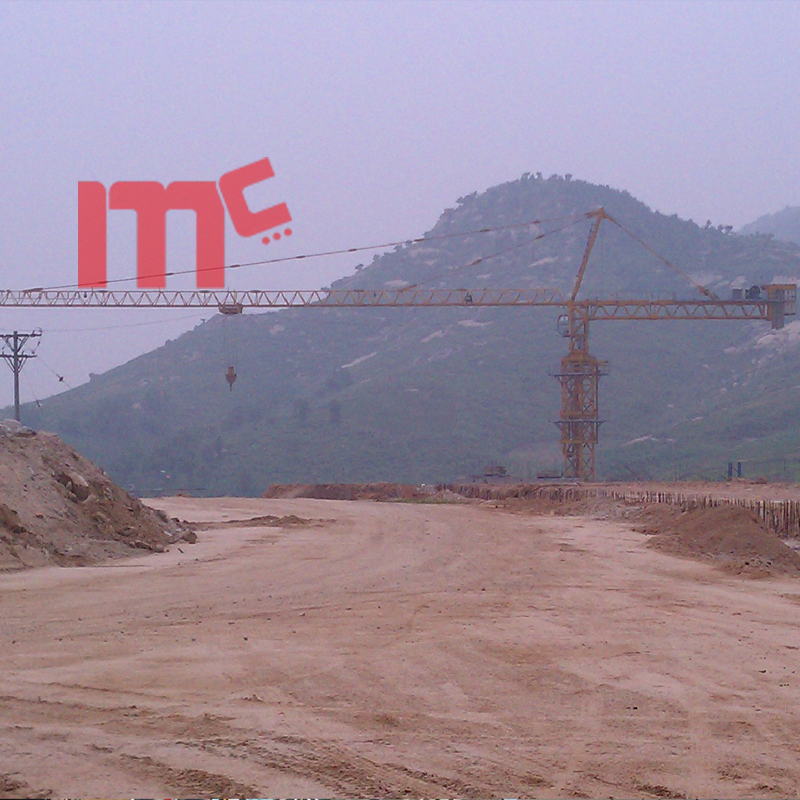 Looking for ideal Tower Crane Gost Manufacturer & supplier ? We have a wide selection at great prices to help you get creative. All the Russia Gost Tower Crane are quality guaranteed. 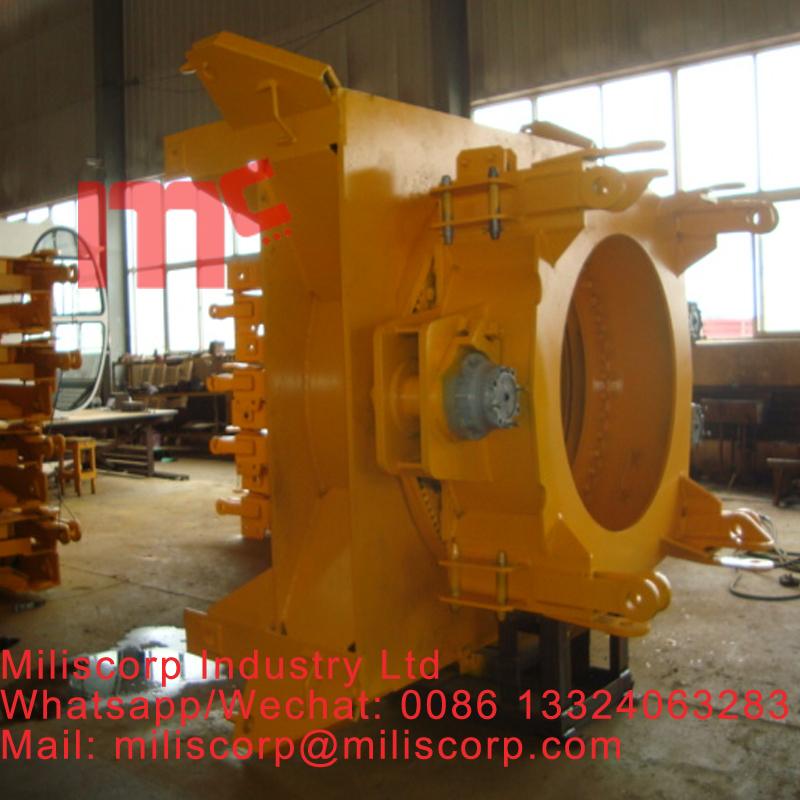 We are China Origin Factory of Potain Second Hand Tower Crane. If you have any question, please feel free to contact us.